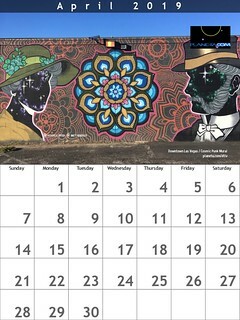 Planeta.com hosted an online discussion the week of May 17-21 focusing on responsible tourism around the world. 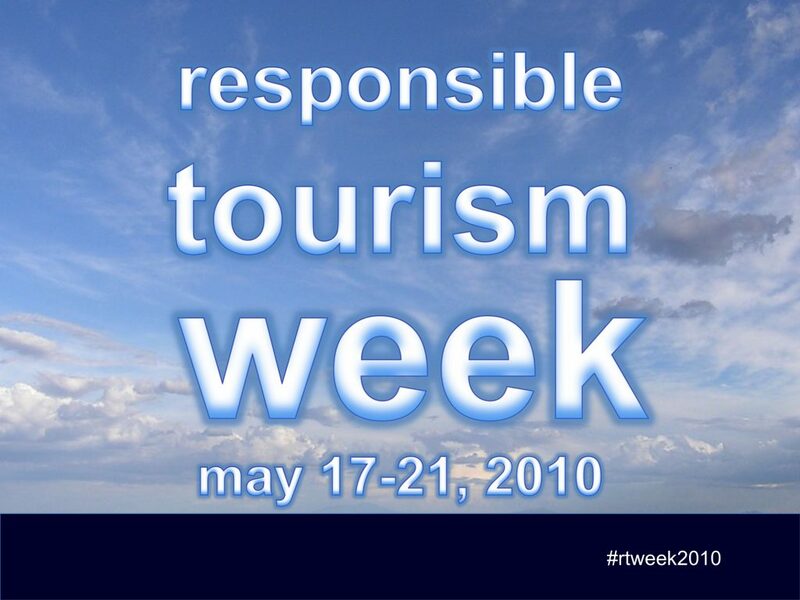 “We continued a conversation started last year across the social web, including Facebook, Flickr, Slideshare, Twitter and YouTube,” said Ron Mader, founder of Planeta.com and creative catalyst for Responsible Tourism Week. Mader said that the discussion will be decentralized and moderated via the policies of individual websites. 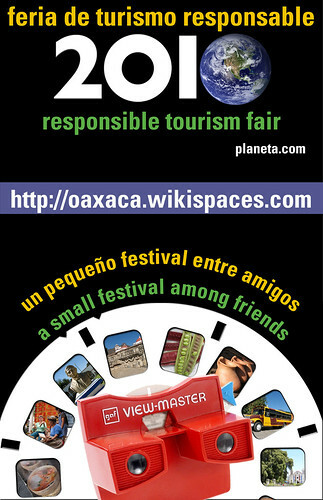 To keep track, Planeta Update featured key resources and the Responsible Tourism Wiki was edited on a regular basis. This was not the typical conference! Instead, the discussion was dependent on participants organizing themselves in productive and inspiring ways. “The hope is that Responsible Tourism Week — now in its second year — contributes broadly and deeply to the global dialogue,” said Mader. Among the topics for discussion – supporting responsible tourism initiatives during the economic recession, creating a code of conduct for academics and evaluating the success of community-based tourism operations: what are the lessons learned, what are suggestions for making improvements. Other topics will be introduced by participants. Since the discussion takes part on various platforms, we asked participants to become acquainted with (and register online) Facebook, Flickr, Twitter and YouTube. Those interested are asking to reflect on what responsible tourism means philosophically and via concrete actions. Shine a light on a particular place or process. On the ground you might want to document how responsible tourism looks where you live. You might want to share the lessons learned from abroad with your neighbors!